Every business needs an office space that suits their needs. Let us align your office with your values and goals. 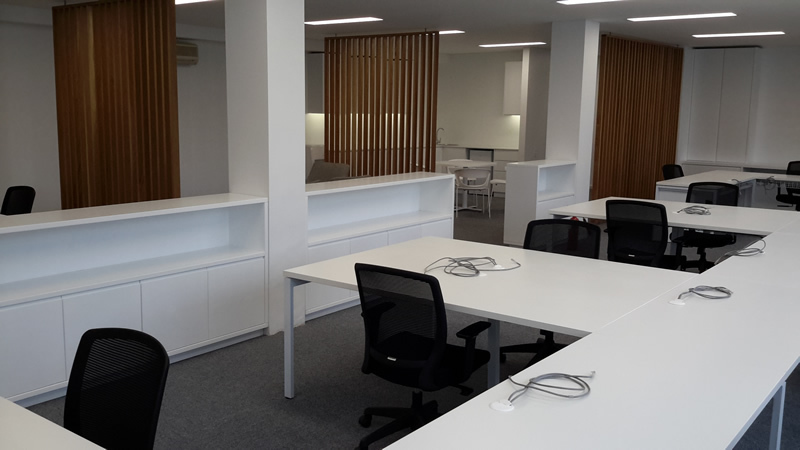 We will be there every step from analysis and consultation through to transforming your space into an office that employees will not want to leave.